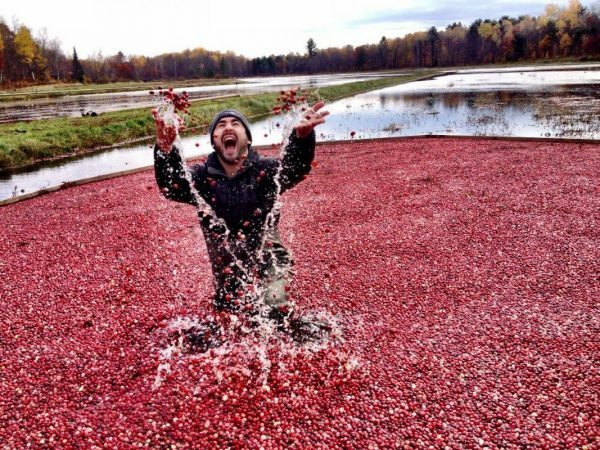 We celebrate local food and wine by growing THE best cranberries and crafting exceptional wines that reflect the terroir of Muskoka. 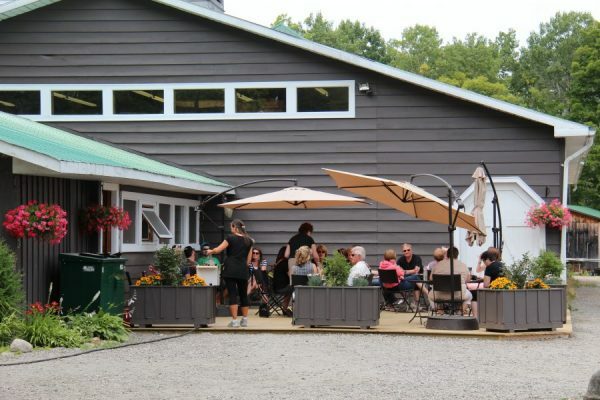 Our daily tour which runs at 11 am, 1 pm and 3 pm followed by a tutored wine tasting, is a ‘must do’ Canadian Signature Experience. 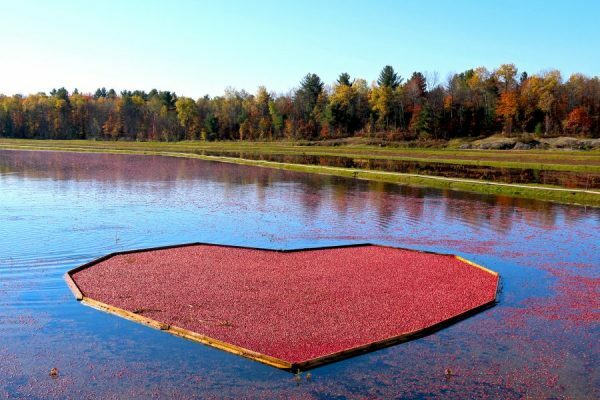 We’re located in Ontario’s Cranberry Capital – scenic Bala, Muskoka. 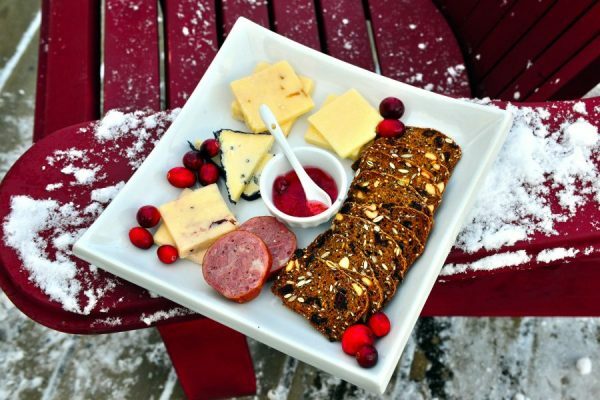 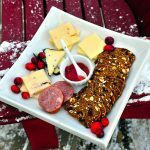 Wine & cheese patio, wine & gift store, sampling, nature/interpretive trails, kids’ activities, snowshoe/GPS rentals/ skate rentals, snowshoe trails, Ice trail, Sugarbush and more are available seasonally daily, year-round. 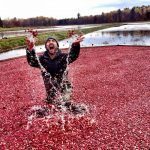 Hours: 10-5 winter/spring, 10-6 summer, 9-6 fall harvest. 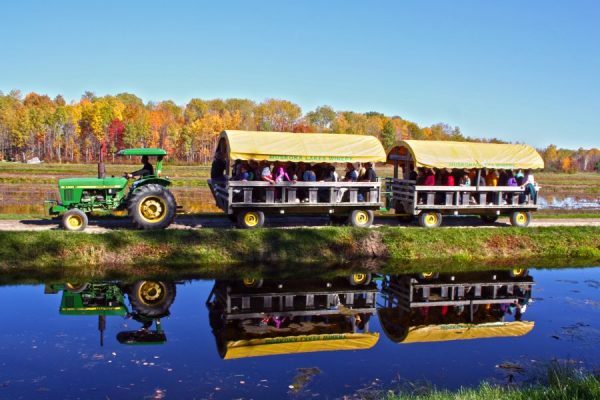 Discover Muskoka and plan your trip!